And finally, the amiibo the game will be getting in Japan. Oh sure, it may not look like much, but it’s an absolutely massive amiibo. 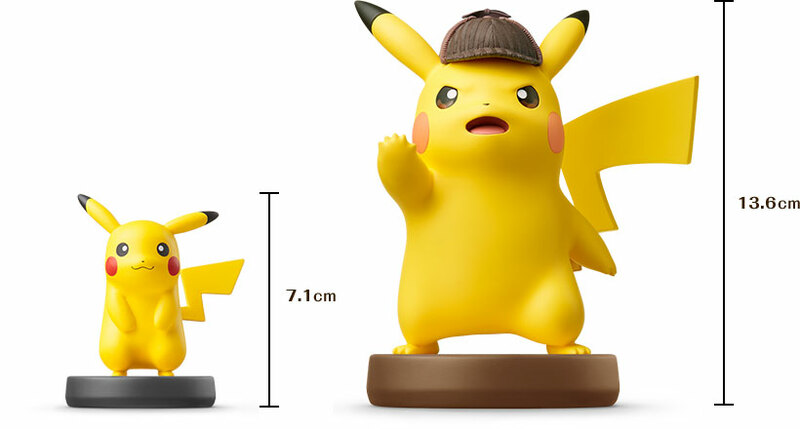 Seriously, look at it next to the normal Pikachu one. It’s bloody huge! 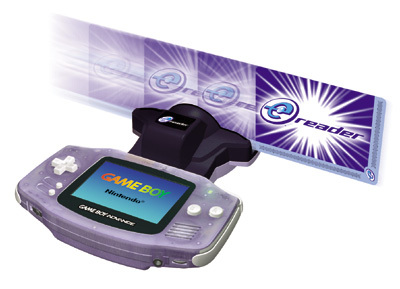 So yeah, enjoy it Pokemon fans. 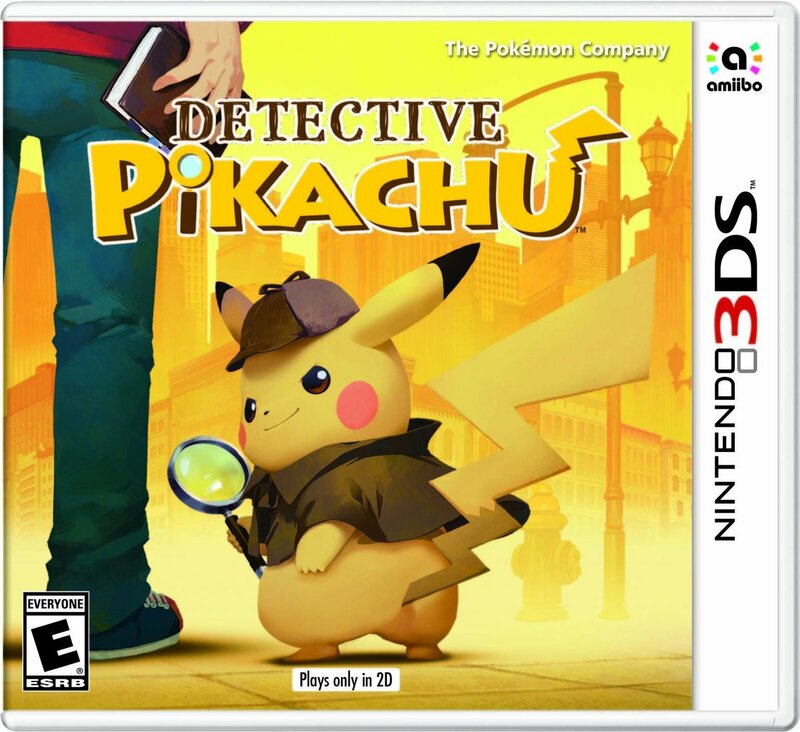 You may have been waiting a while, but you’ll finally get to play Detective Pikachu in Spring this year. Let’s just hope the upcoming movie lives up to the hype as well!